Sign up and become a retailer or affiliate today, or contact us for other possibilities. Dynablend Clean comes with a glass pitcher and an all new stainless steel blade assembly. Join our community to stay connected and updated with all things Tribest. Buy online and get free shipping on all orders over $150. Visit our online store today. 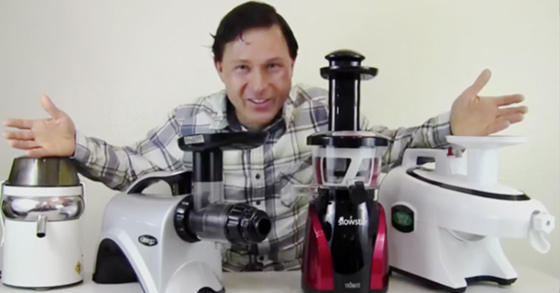 Slowstar and Greenstar Selected as the Best Juicers for 2015 by John Kohler (Discountjuicers.com)!